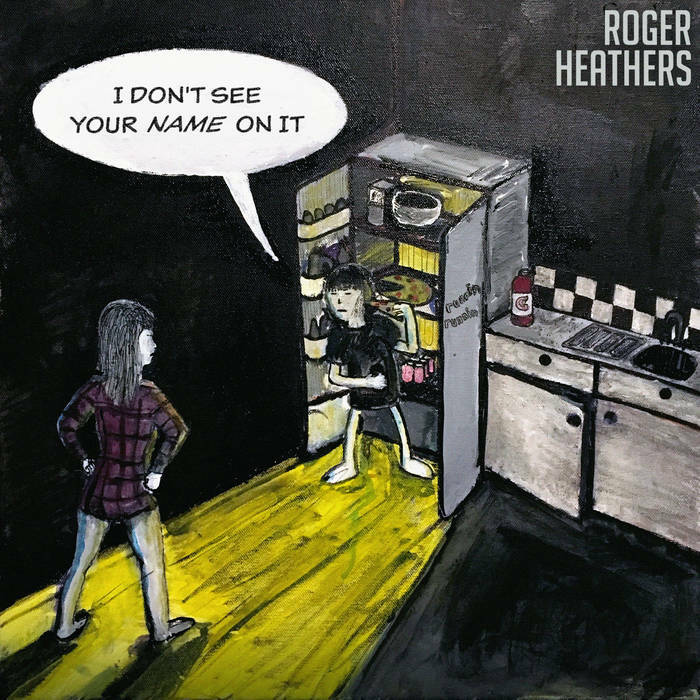 Wintertape 6: "I Don't See Your Name On It"
"I Don't See Your Name On It" is the sixth in a run of albums which are released every Boxing Day. Written and recorded during 2017. - 'Everyday Struggle' by The Notorious B.I.G. - King Of The Hill S03E01 "Death Of A Propane Salesman"
"I'll accept you as you are if you say you'll love me too"
But when it's on, if it's on, then it's on! Who's on the brink of insanity? You couldn't disappoint me if you tried"